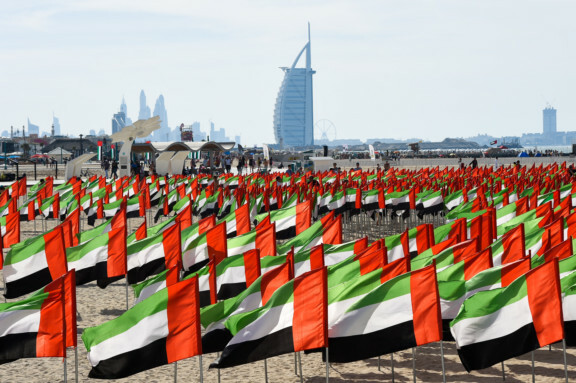 Readers talk about the achievements of the UAE on the 47th National Day of the country. 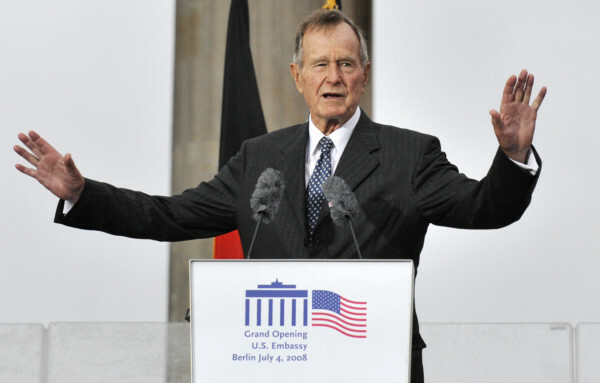 Other readers discussed the death of former US President H. W. Bush. This is with regards to Irfan Yusuf Khatri’s Letter to the Editor (“The Great Indian Circus”, Gulf News, December 2). The piece is about two leaders of two different political parties of India. Calling them ‘jokers’ in public is uncalled for. Here, I am not favouring or supporting any political party or candidate. They cannot be ridiculed by calling them such names. They are the leaders of the world largest democracy, which is not a joke. For the first time I did not like a particular article published in the Readers View section and thought I’d share my reasons. The UAE has come a long way in these 47 years (“Watch: UAE expats march to celebrate National Day”, Gulf News, December 3). It has flourished into a hub of tourism and technology. The spirit of the nation runs on the idea of happiness and keeping its citizens happy. I have lived here for many years and it has become a home away from home. From knowing the national anthem of the country, to eating its food and knowing the Arabic slang, the UAE is a melting pot of cultures where people come together in an environment where everyone has room to succeed. I would like to wish the country and its people a happy National Day. UAE is my home, Pakistan is my birth place. I love both countries. I wish the UAE its residents and the great founders a happy National Day. This is in response to your article about massage parlours (“Illegal massage parlours turn extortion dens in Dubai”, Gulf News, November 22). Not enough action is taken. Many nationalities are behind this. Unless further strict monitoring and curbing action is taken, this problem will never be solved. These people who spoil the image of this beautiful country, will continue to do so. In the Karama area of Dubai, in the afternoon, you can see men putting these cards on car windshields and throwing them on the ground. The poor municipality men clean the roads and pavements but it happens again the next day. I just want people to stop spoiling the image of this country. Just stop this completely. It is a known fact that farmers are the backbone of our nation, India (“India elections will be a test of adaptability”, Gulf News, December 4). However, the present day political leaders seldom give any importance to their needs, which has prompted the farmers to come out in numbers to the national capital to highlight their suffering. Ironically, the Congress, who was heading the government for more than five decades, never took any positive steps to uplift the farmers, are leading the present protest. Had they taken some care during their tenures, we should have been ahead in the world in all spheres of life. The present day political leaders have coolly forgotten the golden words of the past politicians. It is time our present day leaders stop shedding crocodile tears and try to help our farmers in every possible way, to improve production of food to improve the living standards of our poor farmers. Waiveing of loans alone is not a solution to this. In the last few weeks, I have heard of many deaths of school children in Dubai, because of a viral infection (“Girls’ deaths in UAE: All three belonged to one district in Kerala, India”, Gulf News, November 30). In my opinion, we should teach our children the importance of washing hands before every meal. A flu can be caused by bacteria present anywhere and everywhere, and one way to protect our children is to train them to wash hands before every meal. Please highlight this issue. 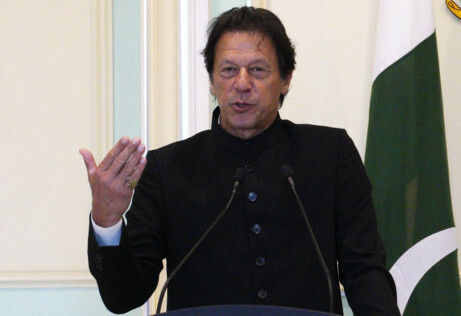 Imran Khan, our hero and champion, is now the Prime Minister of Pakistan (“Imran Khan fights power theft in Pakistan”, Gulf News, December 2). He has outclassed his critics and is performing beyond politics. The opening of the Kartarpur Corridor for Indian Sikhs is an achievement of a statesman who thinks and acts, not just for a generation but for his entire vote bank. Khan’s foreign and diplomatic policies are reaching new heights and this have never been witnessed before in Pakistan. Congratulations to Khan and his team for raising our heads high. We welcome Sikhs from all over the world with open arms and pure hearts. We are a nation of peace and friendship, led by a leader who is an asset, not just for Pakistan but for all. Indeed any government will engage programs and policies for the well-being of its citizen. The recent directives by the Indian government enforcing rules on those traveling to 18 countries for jobs to have another check and balance before flying seems to trigger more heat (“India defers controversial ECNR registration for NRIs”, Gulf News, November 28). Offloading the passengers at exit point for noncompliance of this requirement construes that all those passengers have serious criminal backgrounds. While there are many other ways and means available in the mature world to implement such a process, resorting to this is not at all desirable. This is in reference to the demise of former US President George H. W. Bush (“Trumps pay respects as president Bush lies in state”, Gulf News, December 3). The long standing politician for three and a half decades, died at 94, and this loss is a big one for American politics. Earlier, he served in the navy and then entered the oil business. He finally turned to politics. Even though he served as a one-time president, unlike his son who was elected for two terms, he was applauded for his foreign policies. After his retirement from politics, his philanthropic nature for the people who were affected by natural disasters is laudable. Former president Bill Clinton remembered the days he has spent with Bush senior and was happy with his association. Even though he has departed, he has left his legacy to the American people. May his soul rest in peace. A picture being circulated about the H. W. Bush’s service dog, Sully, sitting by his master’s casket is heart-breaking. Dogs are truly a man’s best friend. It must be so hard to explain to them that their ‘person’ is gone. That picture broke my heart. Pakistan is proud and is flabbergasted to see Yasir Shah’s magical spell of 14 wickets, leading to New Zealand facing a crushing defeat in the Test series (“Yasir, Shaheen threat loom over Kiwis in decider”, Gulf News, December 3). The biggest problem Pakistan faces is the poor selection of players. The way Shah bowls the balls, it’s very exclusive and special. He should be given the chance to play in all formats of the game. He simply wrecks by leg-spins, that’s how he picked a career-best performance. He should be encouraged to keep playing and winning for Pakistan. For centuries, women have been considered to be just caregivers (“Gender balance alone will not change workplace cultures”, Gulf News, November 2). It is assumed that boys are tough and girls like to share their feelings. Rigid gender stereotypes are a part of the problem as for centuries, women have been considered to be only caregivers. They continue on through this journey of life with the belief that to be a man, you must grunt, scratch and keep your feelings to yourself, or be denied feelings at all. They grow, get validated for their ‘manly’ traits and then enter the dating world. Men descend from Mars, women descend from Venus is the misconception. This is where it all starts to go awry. 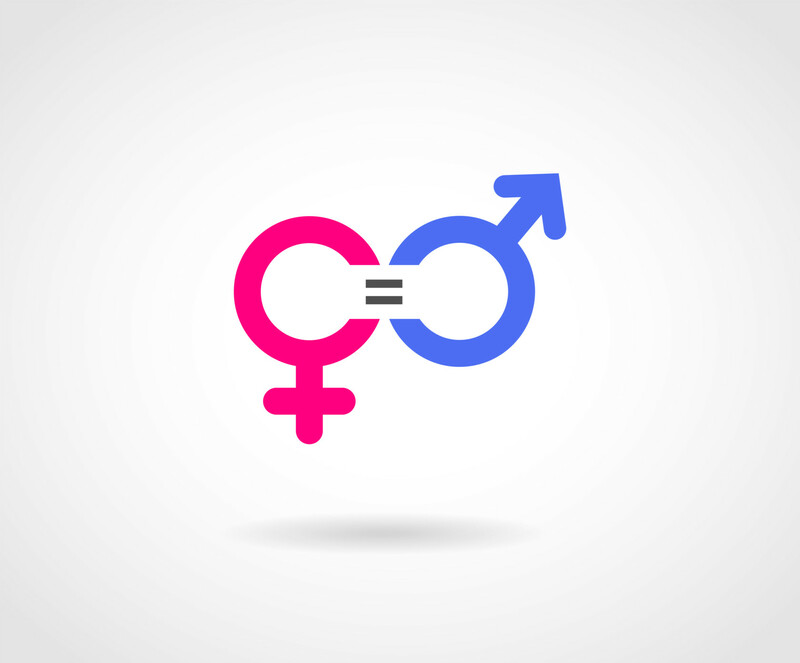 The natural divide between genders is frustrating and we don’t really see how to bridge the gaps. Work brings men many rewards, but it can also carries repercussions, which exposes us to risks and leads to lifelong regrets. Both the experiences of men and women tends to be heavily gendered in terms of the sectors we work in; the types of jobs we do; the hours we work and the importance we place on our careers. When compared with women, men spend more time at work; less time at home. While many men reap the rewards that work can provide, we are also disproportionately more likely to suffer the risks, repercussions and regrets associated with the world of work. To be a progressive society, men and women need to share equal responsibility.